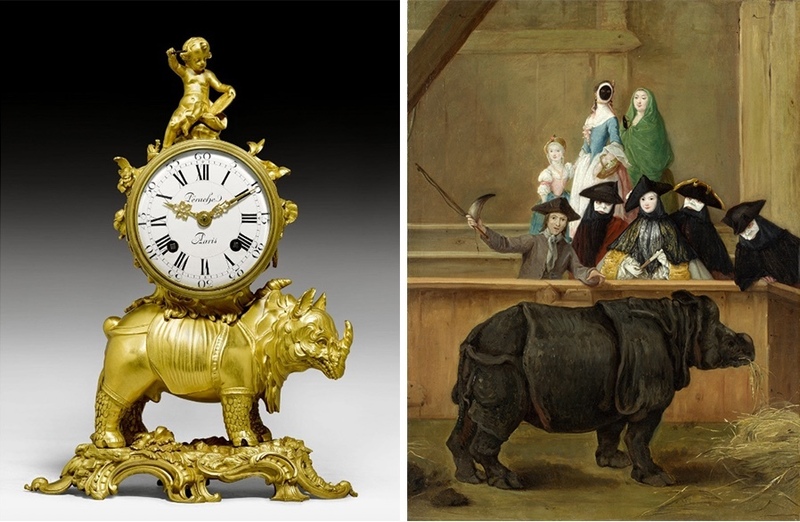 Between 24 and 28 of September, the Zurich auction house Koller is holding ten auctions full of highlights. 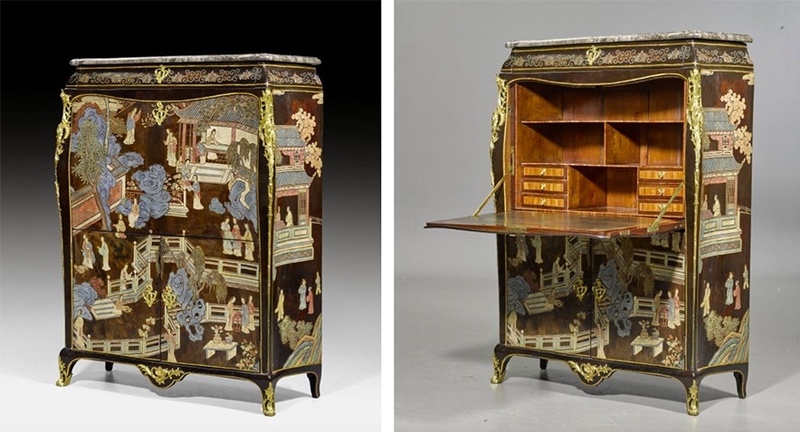 Though we can only introduce you to a small selection, these auctions include drawings and paintings by Old Masters, paintings of the 19th century, ancient prints, carpets, furniture and sculptures, porcelain, majolica and silver, as well as jewellery, autographs, books and more. The pictorial motif corresponds to the genre of Nursing Madonna, that is, the nursing mother who bares one of her breasts. The Christ Child also holds a pear in his hand, which is a sign of purity. The painting is by Willem Benson (1521-1574), who has not only made the face of Mary very fine, but also demonstrates his skills in the boy's outstanding appearance in a transparent robe. 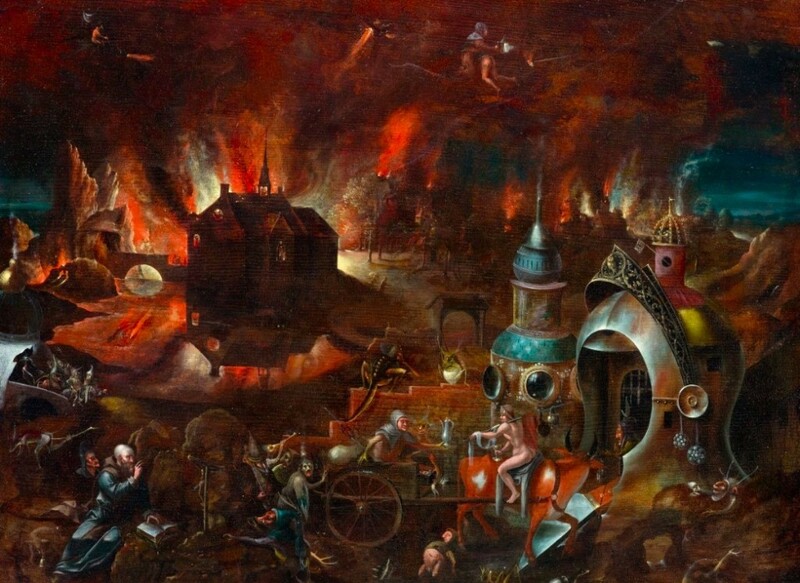 The paintings of the Dutch renaissance painter Hieronymus Bosch are always exciting, and often a bit strange, but in any case very fascinating. 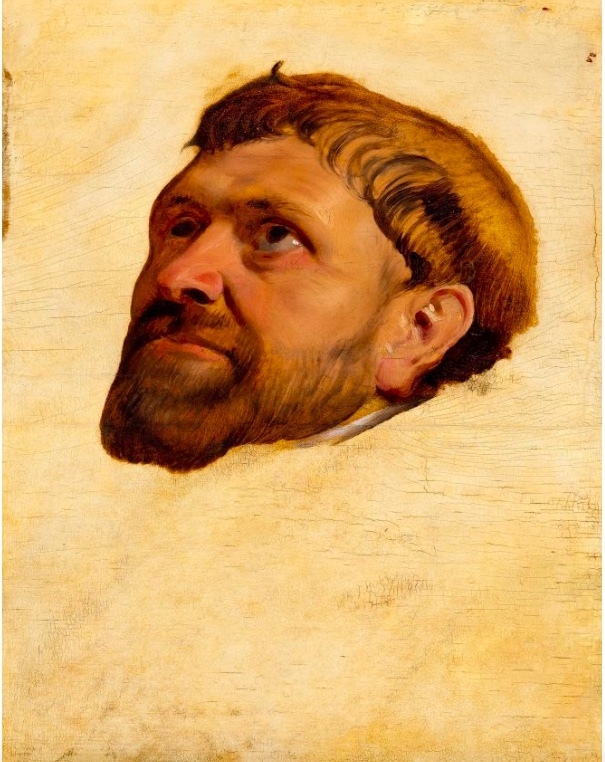 Even after his death there were artists who continued painting in his manner of style. 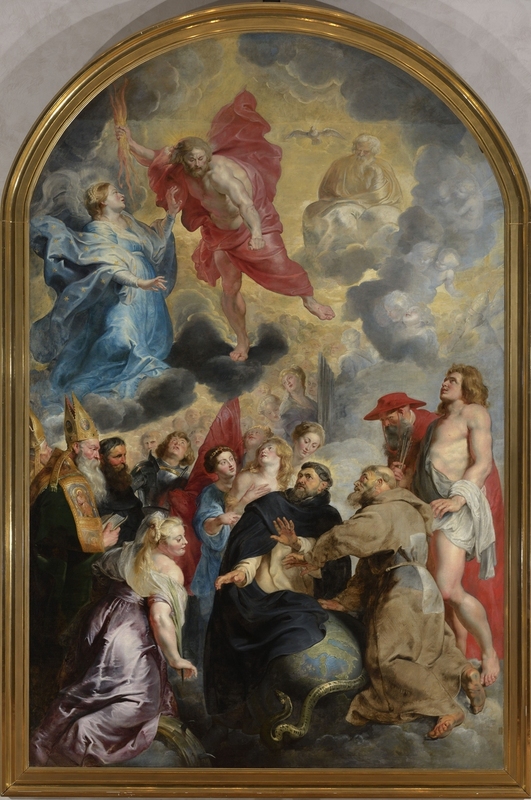 One of them was Herri met de Bles, to whom the present work, Nocturnal Landscape with the Temptation of St. Anthony, is attributed. The attribution is based on the owl placed on the visor of the helmet on the right edge of the picture, which was the painter’s favourite signature. 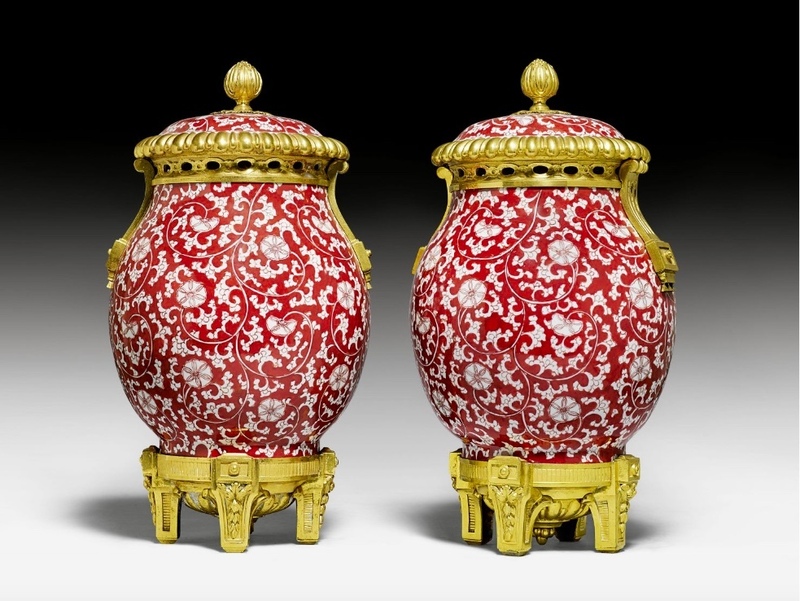 The porcelain of the pair of vases was made around 1700 in China. About ten years later, European porcelain production started in Meissen, Saxony. 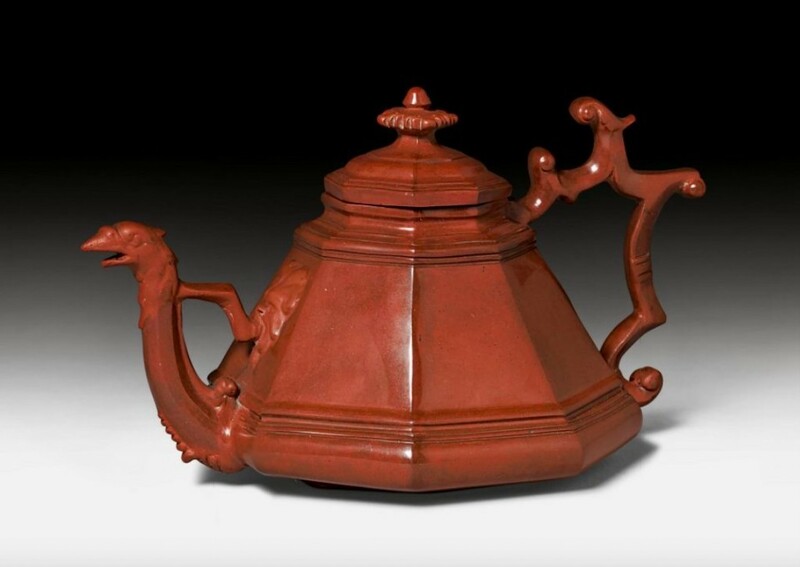 One of the earliest objects that can be acquired from Meissner production is this 1710 tea pot and lid from Böttger stoneware. 35 years later, the porcelain production in Meissen was in full swing. 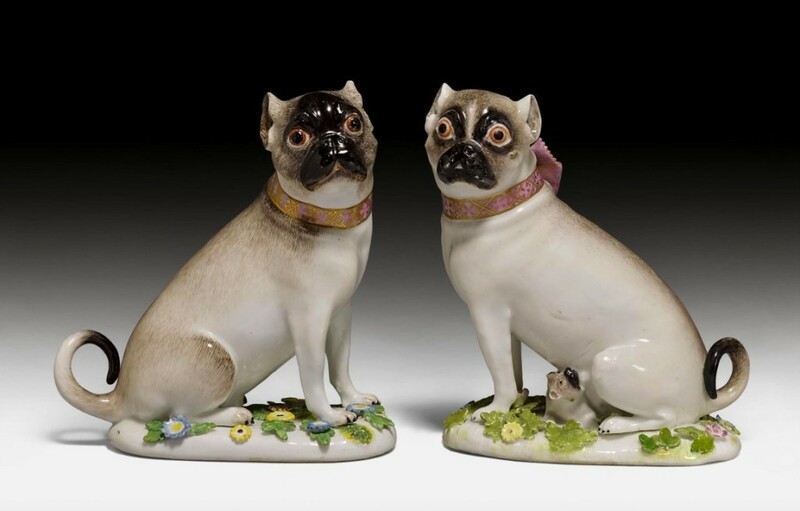 Johann Joachim Kändler, who was known to be an outstanding modeller, together with Peter Reinecke, designed this adorable pair of pugs with a cub, which brings us to the end of this outstanding collection on offer from Koller. 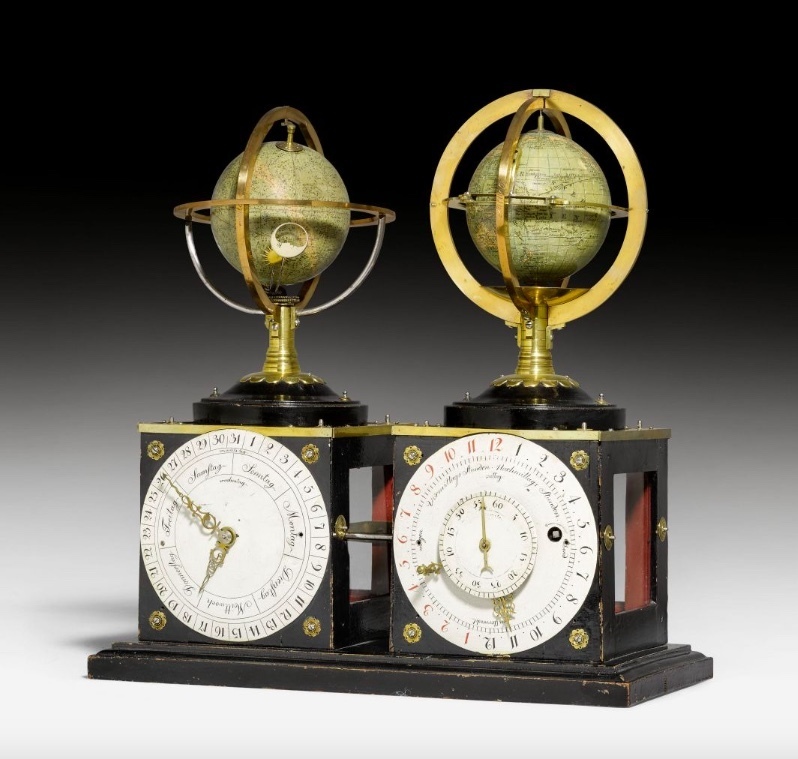 The auctions will take place as follows: Books and Autographs (24 September); Jewellery, Majolica, Porcelain and Silver (25 September); Furniture & Sculpture and Carpets (27 September); and Old Graphics, Drawings by Old Masters, Paintings by Old Masters, and Paintings of the 19th Century (28 September).